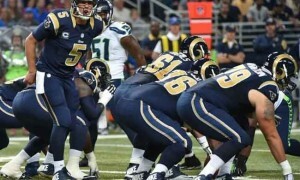 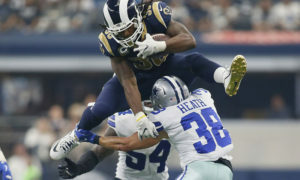 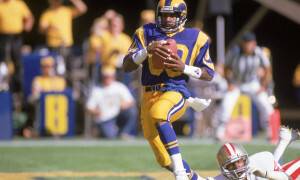 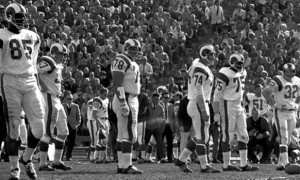 Derek Ciapala looks back at the Los Angeles Rams’ 38-31 victory over the Minnesota Vikings on Thursday Night Football. 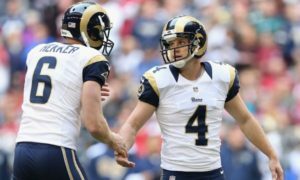 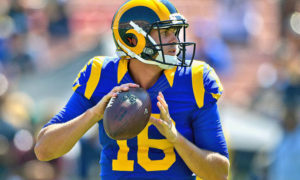 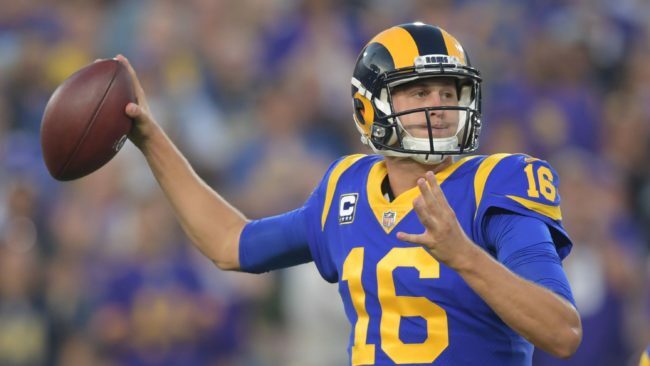 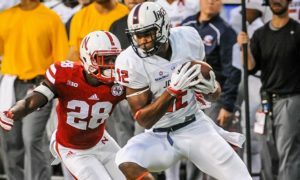 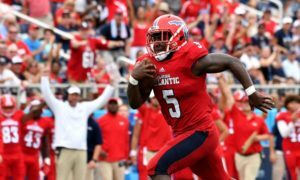 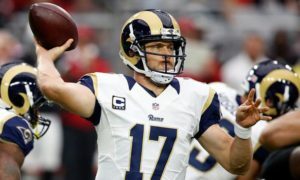 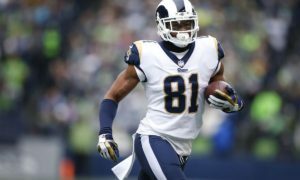 He discusses Rams’ QB Jared Goff’s performance, the wide receivers, and where the team’s offense stacks up against the Greatest Show on Turf. 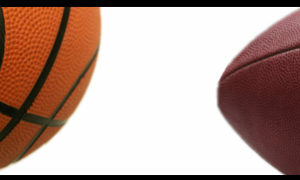 Listen to “Ep. 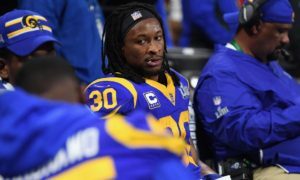 2018:84 – Just How Good are the 2018 Los Angeles Rams?” on Spreaker.